UPDATE: The Song Saa Foundation has now launched four day philanthropy tours, Journeys of Change, bookable from this month (July) through October 2014 where guest will be able to contribute to the sustainable future of the people and places of the Koh Rong archipelago. 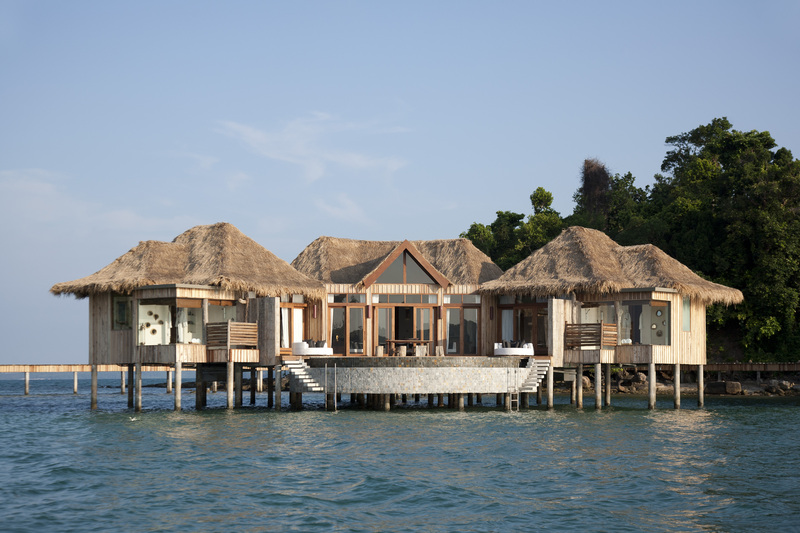 Song Saa is not your run-of-the-mill exclusive private island. Where it has become fashionable for upscale hotels to tout sustainable and eco friendly credentials (just as seasonal and local have become a mantra for restaurants), the husband and wife team behind Cambodia’s first luxury coastal resort walks the walk as well as talks the talk.